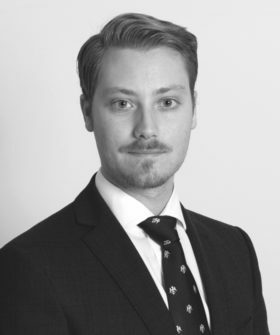 Construction Barrister Nicholas Kaplan examines Coulson J’s rejection of the notion that by failing to respond to an interim payment notice a Payer under a construction contract is “deemed to agree” the sum applied for [115-117]. Instead, by operation of the contract and/or terms implied by the Scheme, the Payer must immediately pay the sums applied for, but may, at any time after payment, commence an adjudication to determine the true value of the works as at the relevant due date [67-104]. To read Nicholas Kaplan's analysis, click here.